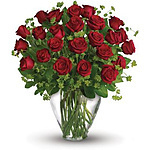 Sing her a love song - with roses. 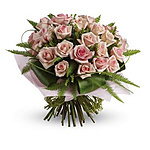 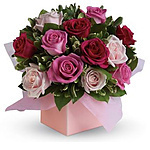 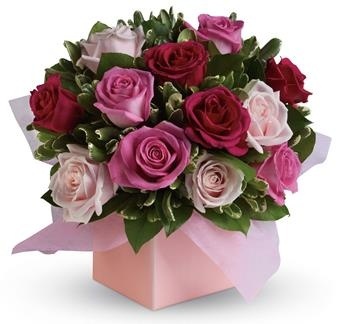 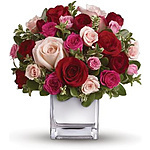 This lush red and pink rosearrangement tells her just how much you care. 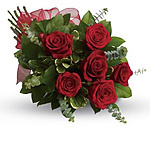 Unfortunately there is only 1 of Roses For You left in stock.